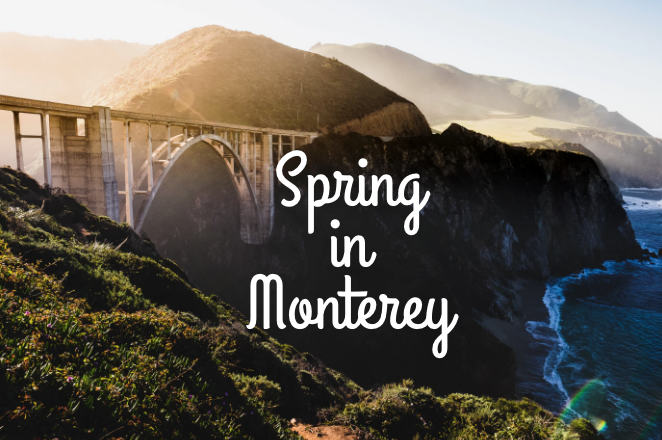 Monterey offers a number of exciting events throughout the year. 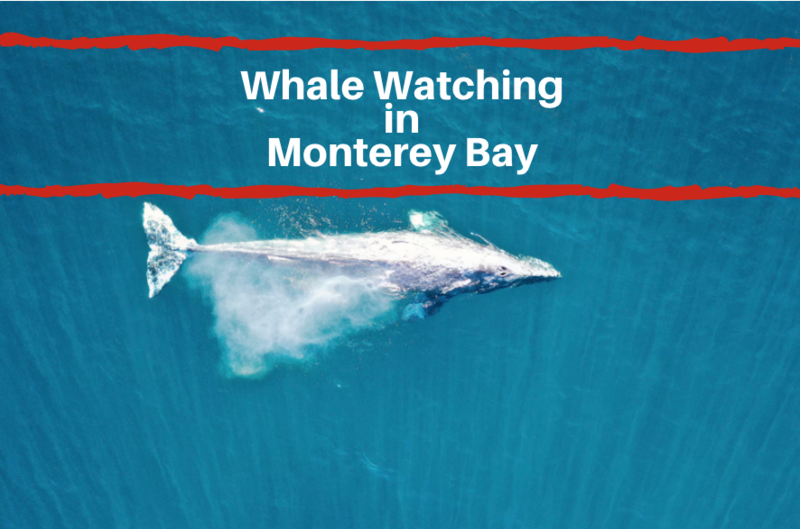 When you stay at Ramada Monterey, you’ll have close access to some of the best events around. One upcoming event to be on the lookout for is the 7th Annual Oktoberfest in Monterey Bay. This year, it’s back and better than ever before. The Oktoberfest will take place at the Barnyard Shopping Village on September 16th and the 17th. 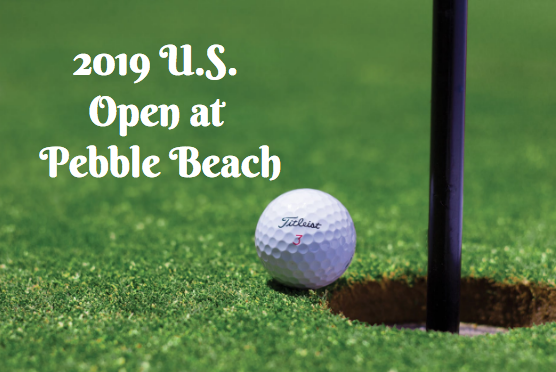 This year, be sure to stop by to enjoy all the festivities! When you stop by to see all that’s in store for you at the 7th annual Oktoberfest, you can be sure that the whole family will have a good time. When you attend the festivities, you’ll enjoy a variety of beer choices, traditional beer food such as sausages and more. Another fun event that will take place this year is the Miss Oktoberfest and the Miss Jr. Oktoberfest competition. You also won’t want to miss out on the annual Beer Stein holding contest! Think you can hold a number of Steins? See how many you can carry with just your two hands! Another fun contest will be the Beer Keg team races! Contests are sponsored by Mad Otter Ale and Couch Distributors. Back again for another year will be the popular band, The Internationals. The group has been together for over 30 years and they perform primarily around the Bay Area. If you have kids, feel free to bring them along and hang out at the Family Fun Zone. This year, the Family Fun Zone will be hosted by the American Cancer Society. Stop by the area and enjoy the fun activities and crafts that are set up for the kids. 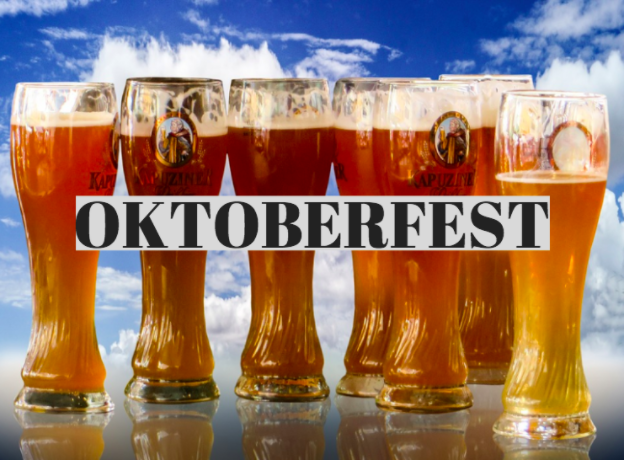 The 7th annual Oktoberfest will take place from 12pm to 6pm on Saturday, September 16th and on Sunday, September 17th, the event will take place from 12pm to 5pm. Visit the official website to learn more!